Last edited by [email protected]; 04-01-2019 at 12:57 PM. The team at Monster Clutches has stepped up for our Tax Time sale in a HUGE way! 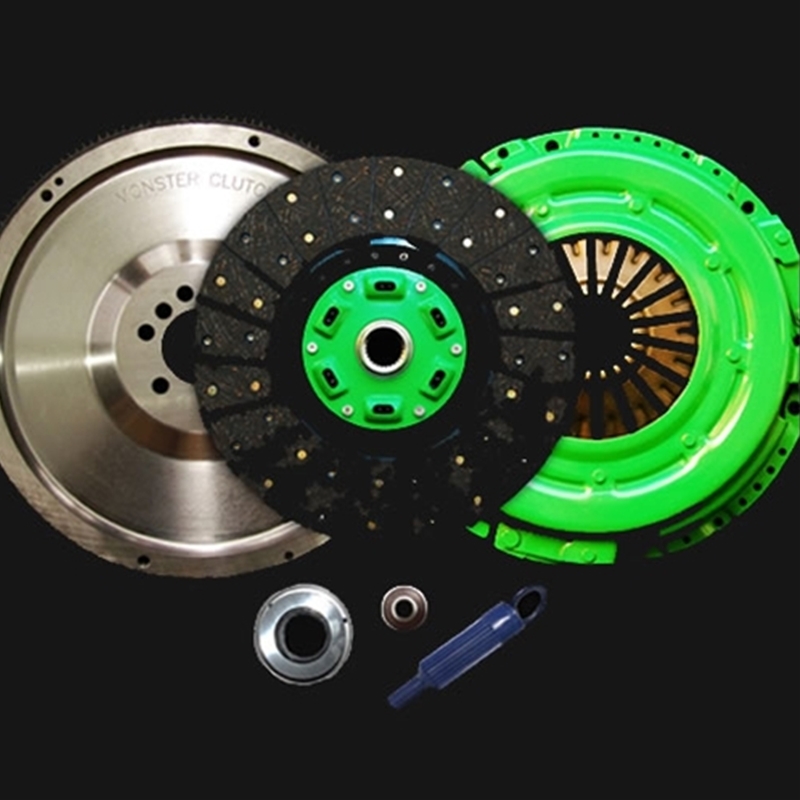 Not only will you receive free shipping to the lower 48 states, but also $50 off ANY twin or triple disc clutch package through the end of the sale!! Pricing is now updated online and we are ready for your order! Just 10 more days! Place your orders while the sale lasts! 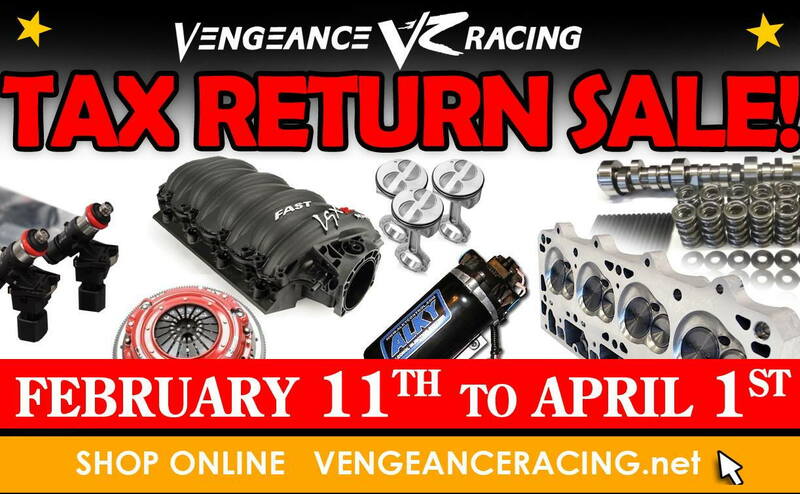 Springing into savings at VFN! !